The Blakey School of Irish Dance offers lessons and performances across Western Canada. The school fosters traditional Irish Dance technique, fused with modern culture. Blakey students are highly successful in competition and performance, with dancers in the top 3 at North American Championships, Great Britain Championships, and in the top 3 at the World Championships. Dancers compete regularly at Regional Feiseanna and a recital is held at the end of each dance season. Dancers may also dance recreationally, however the competition syllabus is taught to all dancers in all classes. 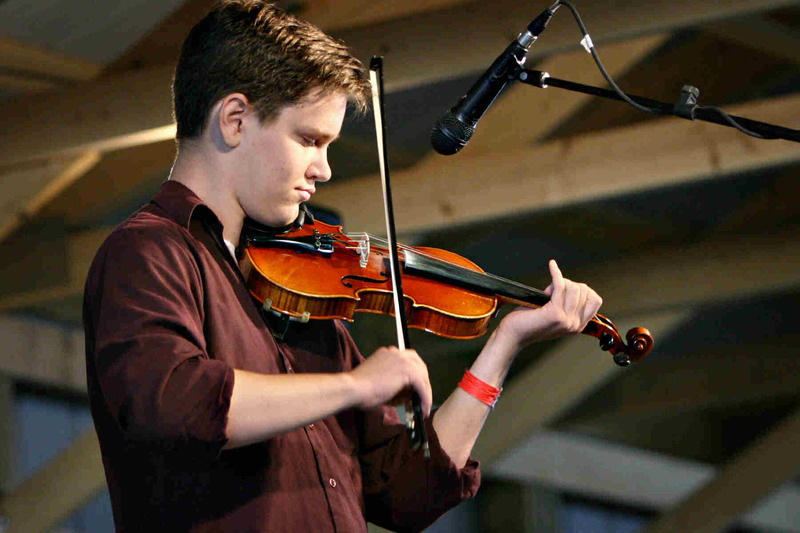 James Steele is a 22 year old fiddler from Saskatoon. He has been performing on the fiddle for twelve years, and performs throughout the city and province. He is the 2012 Saskatchewan Provincial Fiddle Champion, and a three time Grand North American Fiddle Champion. When not fiddling, James is in his second year of Law at the University of Saskatchewan. 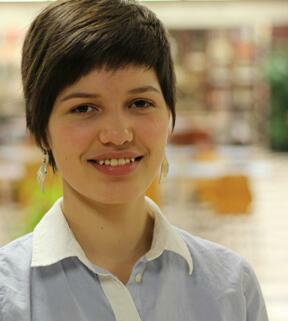 Desirée Steele, on piano, is currently studying at the University of Saskatchewan. Desirée has played piano in various settings for 12 years and has completed Grade Eight from the Royal Conservatory of Music with First Class Honors. She has many fond memories of the Heritage Festival of Saskatoon and is happy to be playing music with her brother James this year! The Saskatoon Caribbean Steel Band was formed in December of 2004, after purchasing a set of drums from Regina’s ‘Caribe Steel Orchestra’. Seven youth soon discovered their eagerness to learn how to play these unique instruments, and the orchestra grew to 17. With instruction from Hugh Pingue, the band has delighted audiences in Saskatoon and area for over 8 years. 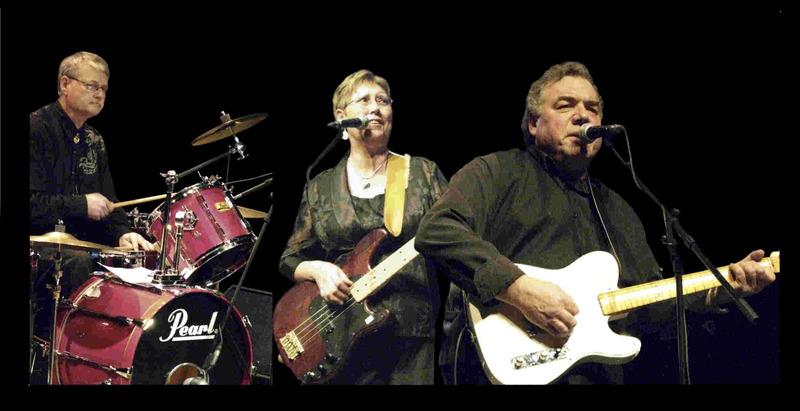 The band entertains more than 30,000 people during Folkfest every August, and are frequently asked to participate in various community and corporate events, schools, fundraisers and conferences. After many requests, they recorded their first CD, “Coming Together” in 2011. We hope you enjoy the music!